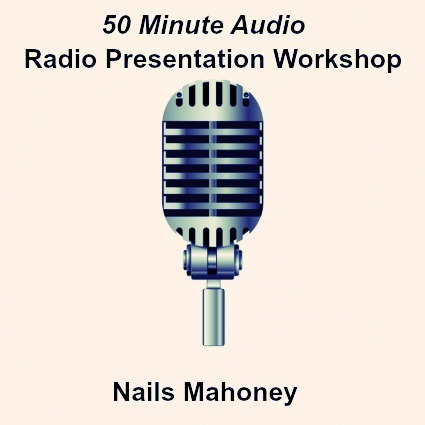 50 Minute Audio Workshop - Radio Presentation. An updated version of the studio recorded Radio Presentation Workshop. This is the abbreviated version of the 5 Hour Workshops I hold across the UK and Ireland.